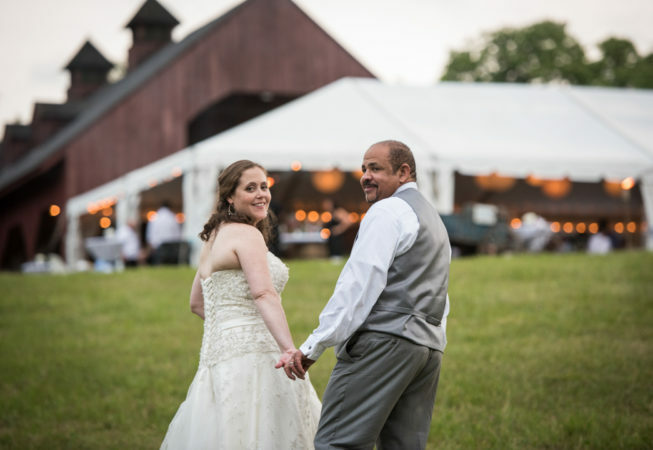 Laura and Tommy met when they were both working in Washington D.C. and moved up to New England for job opportunities after many years in political inner circles. 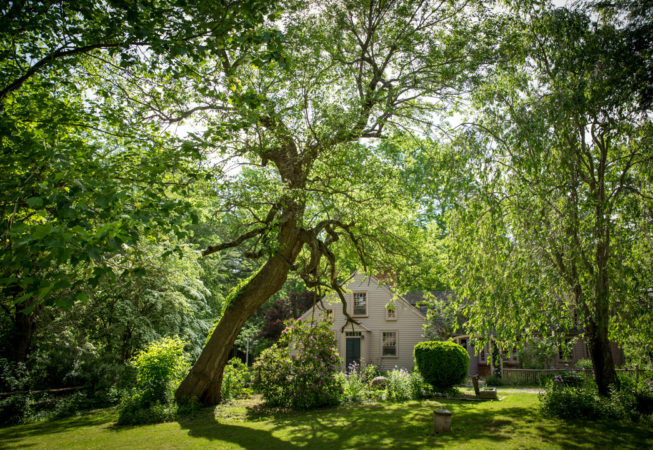 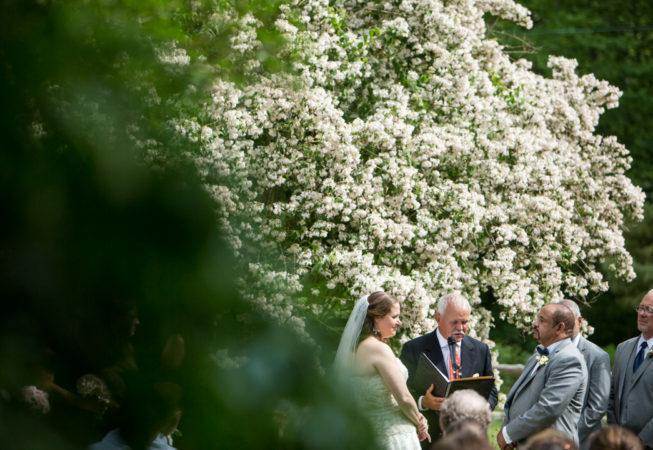 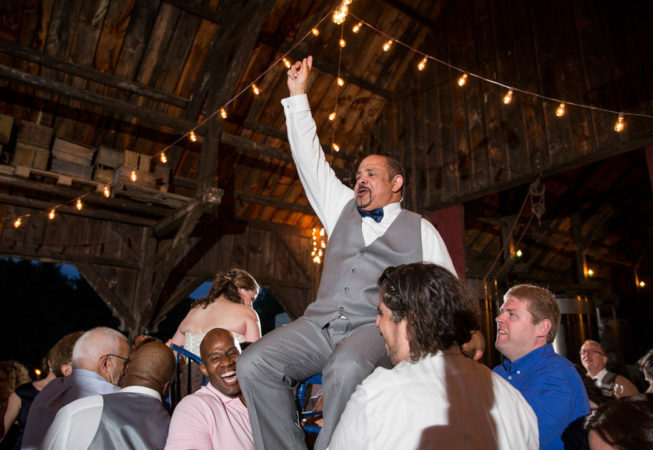 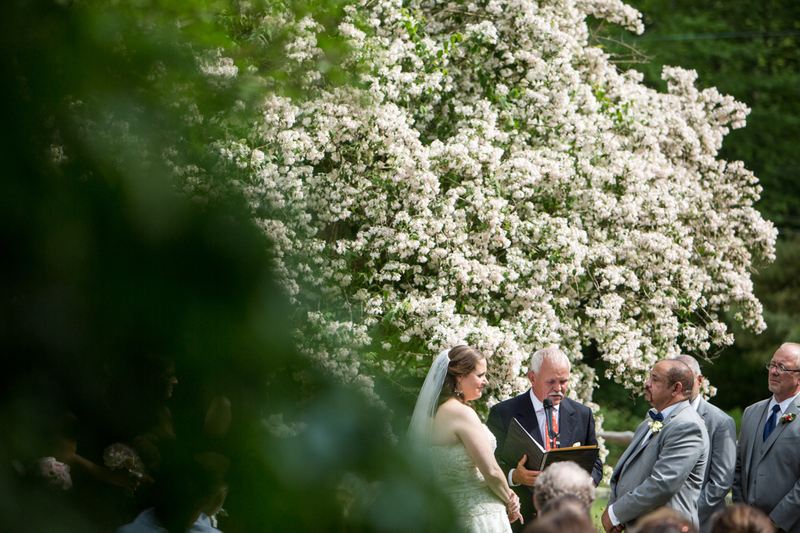 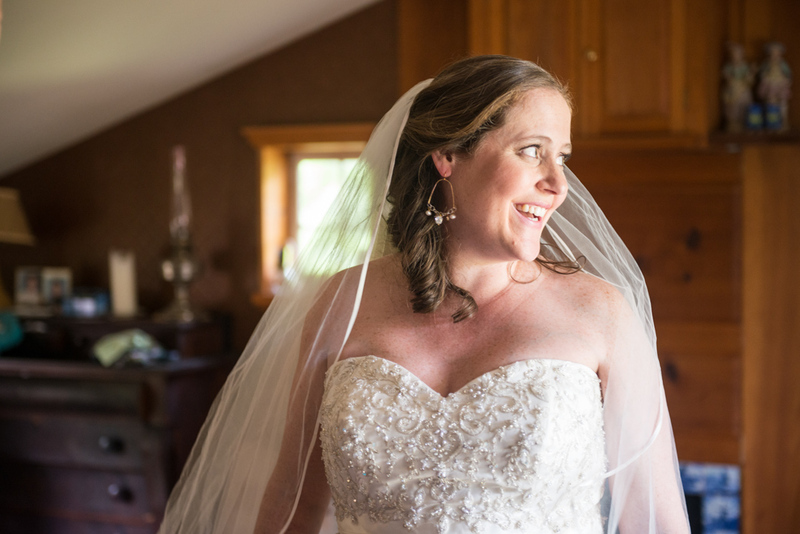 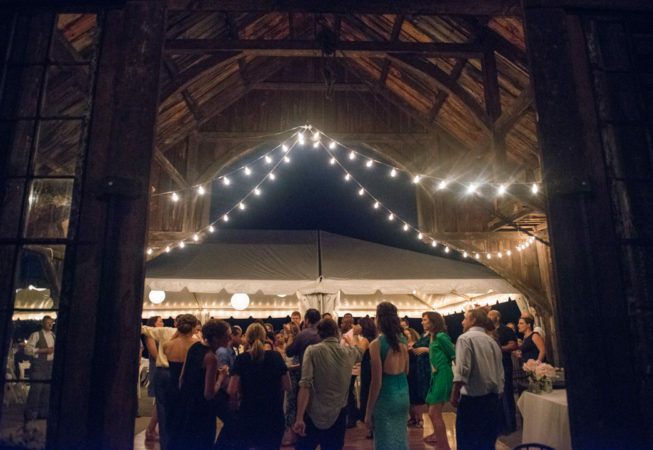 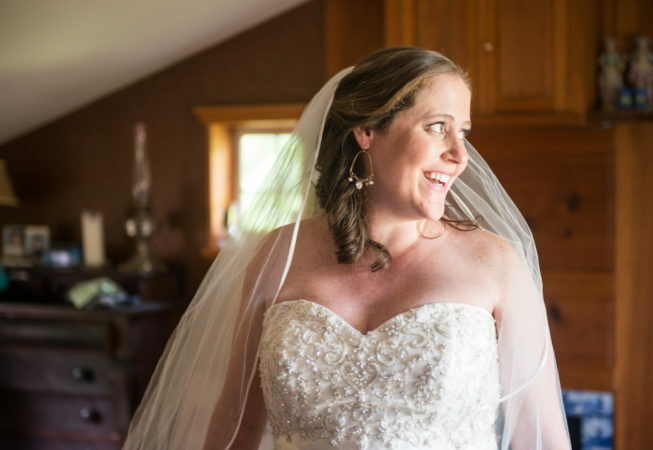 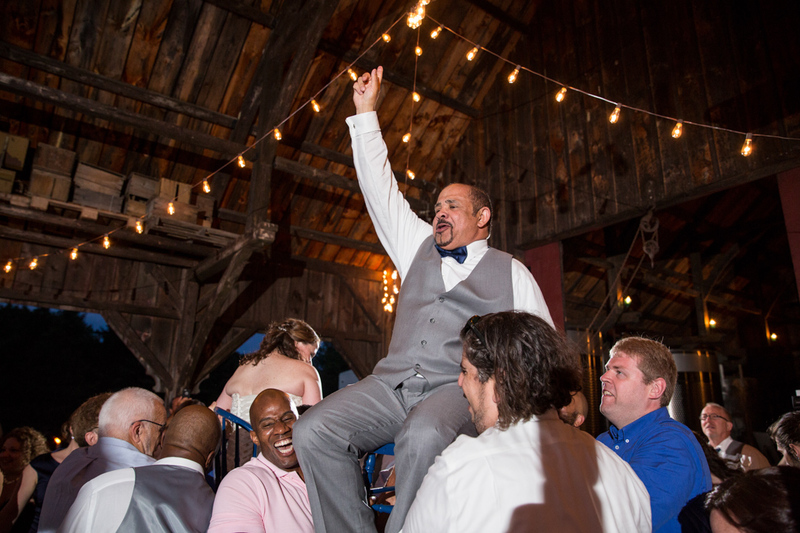 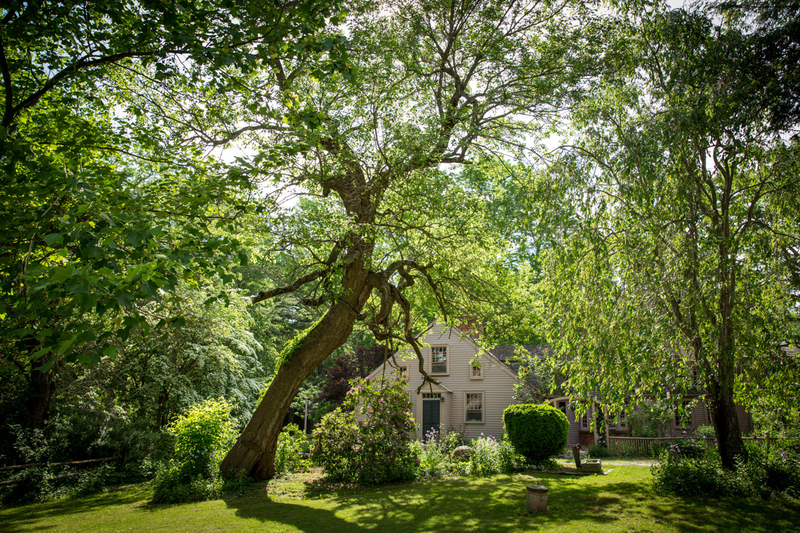 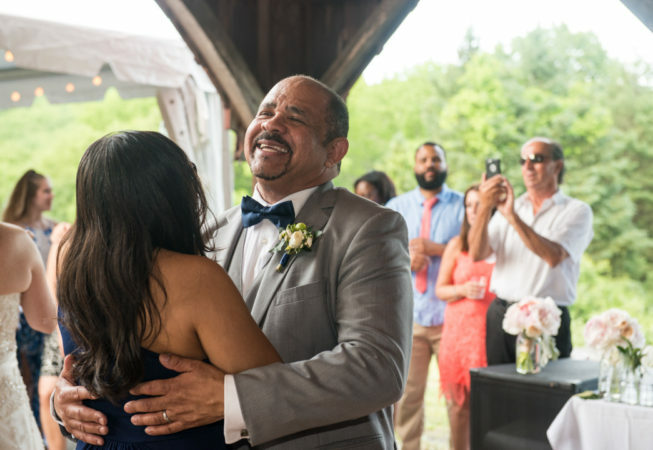 They chose to hold their wedding at her family’s beautiful property in rural Connecticut, on which her aunt and uncle own and run Westford Hill Distillery. Their July wedding day was hot, but stunningly beautiful, and they hosted a delicious lobster bake for their guests (the wedding party had custom made lobster bibs). 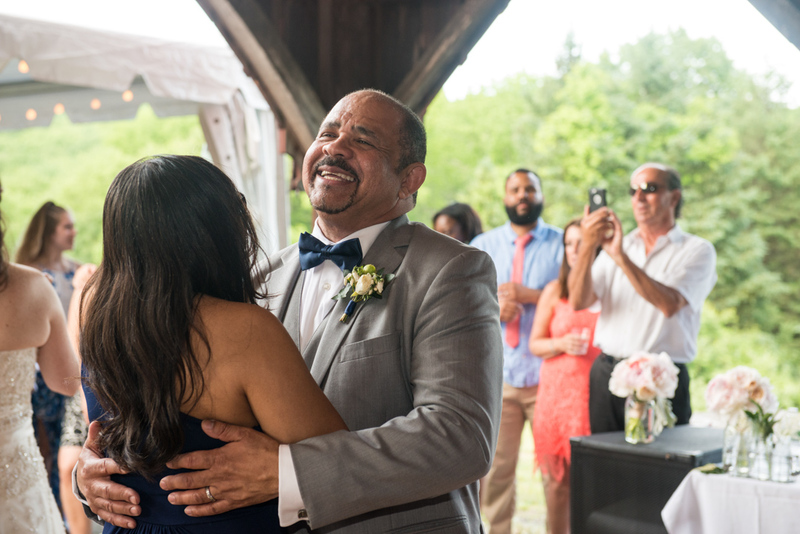 Their ceremony was a combination of many faiths and cultures: they included a sand ceremony, broke the wedding glass, and jumped the broom! 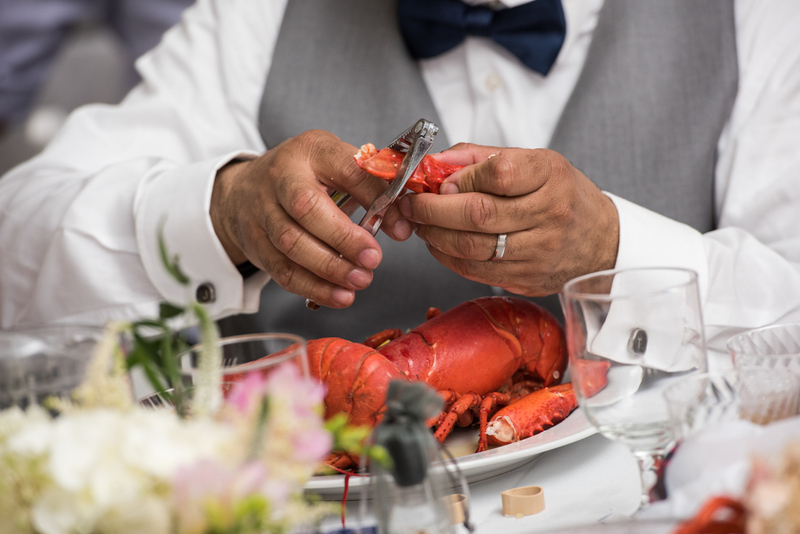 What they’ll most remember: The lobster dinner (how could you ever forget?) and the unbelievable sunset.